It’s September and we have a lot of news to share! In case you’ve been in a cave, you know that the World Meeting of Famliies and the Pope are coming to Philadelphia. Six Fishes will have a modified schedule during this time. For the most part, we will be available for acupuncture and massage during this week. Since we treat a lot of people who can easily walk or bike here, dont hesitate to schedule!Our practioners will not be available on the below dates for appointments. We apologize in advance for any inconvience this may cause. Six Fishes is proud to be a sponsor in this year’s SPFC Garden Tour. 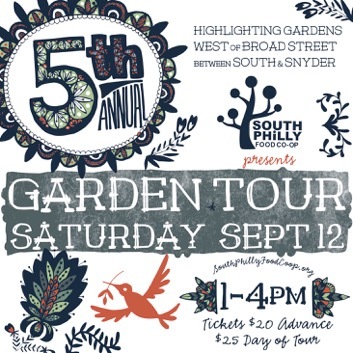 On Saturday, September 12, from 1 to 4 p.m., the South Philly Food Co-op has gathered together a spectacular showcase of private and community gardens for the fifth annual South Philly Garden Tour, a self-guided exploration of dozens of South Philly’s most fascinating, lush, quirky and unique outdoor spaces. We’ve included some Six Fishes coupons and supplement samples. We hope that you will join the garden tour and better yet, become a member of the coop! Six Fishes cares about Philadelphia schools. Despite the temptation to rant about the state of public schools in the city, the lack of $ and the fact that all city schools should be palaces of learning, well- we just wont go there. Nope. not even a little. Cara’s kids are products of Philly public schools and see how well they turned out? Well- these schools need help. We’re helping. We are sorry that we can’t afford to buy each child in 19146 an ipad loaded with books and learning apps. A case of paper and pencils will have to suffice. We have prepared a special delivery for Chester A. Arthur Elementary School located in South Philly. 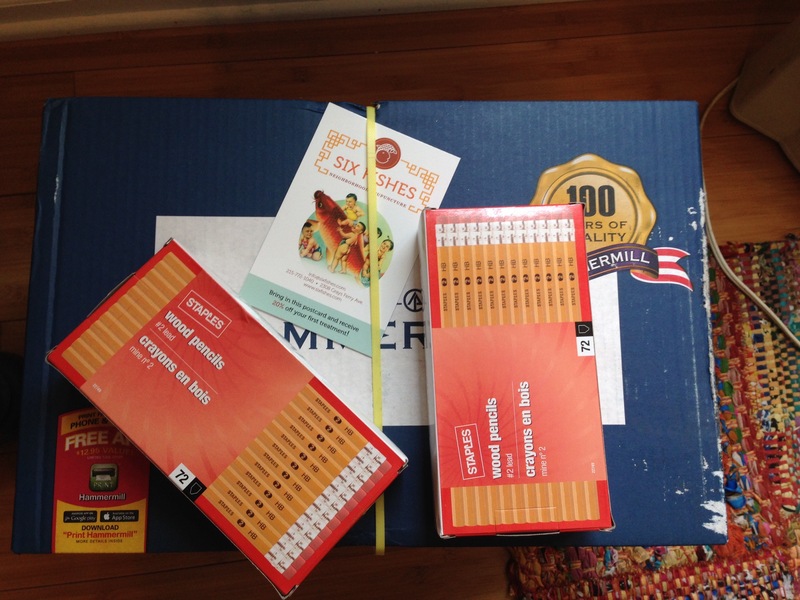 Want to donate paper and pencils? We’re volunteering Six Fishes Neighborhood Acupuncture as a drop off point. Please share this with your friends who aren’t on our mailing list. You can easily contact us by phone or just drop in during office hours. What’s Cara cooking? Rosh Hashana! Cara hasn’t nailed down her menu for Rosh Hashana. We thought it would be fun to collaborate! 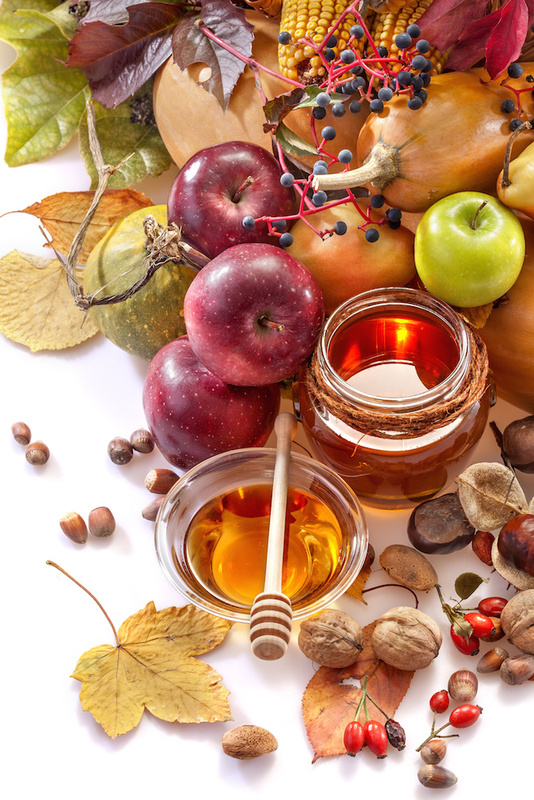 We’ve created a new Pinterest board filled with Rosh Hashana recipe ideas. Follow us on Pinterest, pin her recipes, favorite them and share your pins and recipes with us! Let’s see what kind of a feast we can create to welcome in a year of sweetness. Podcast: What’s Cara Talking About? Last month, Cara was honored to be interviewed by Philadelphia Sports Acupuncture owner Chad Bong. Chad is interviewing leading sports acupuncturist to dig into sports acupuncture’s history, influences, current treatment strategies, and where we are headed in the future.[Source:www.phillysportsacupuncture.com]. Hear Cara’s thoughts on Chinese Herbs and acupuncture for athletes. Incase you missed it, Cara was also featured on Michael Max’s Every Day Acupuncture Podcast. Listen in! Late summer is the season associated with Earth element. Although our calendar does not inlcude a fifth season, we intuitively understand that this is a time that is distinct from both summer and autumn. The light is shifting, our attention is moving towards the future.This is a season of harvest.Earth is related to the organ and meridian system of the Spleen and its partnered organ the Stomach. 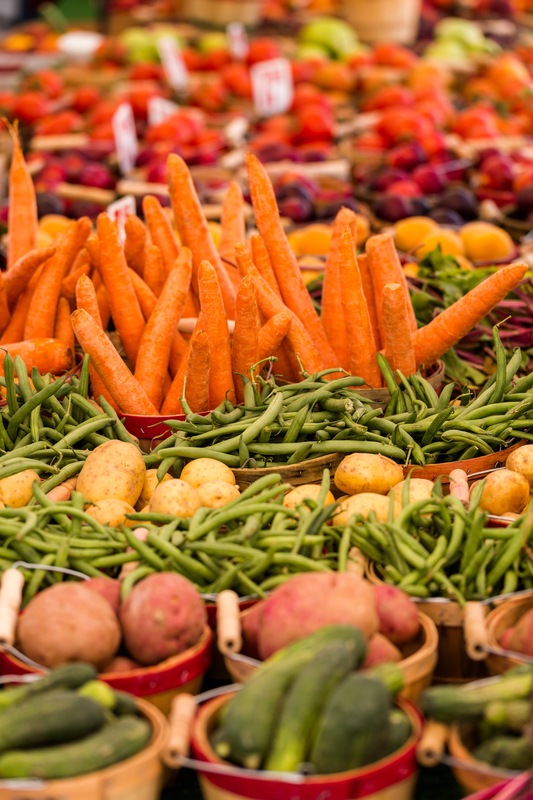 In our body, as in nature, the Earth element is concerned with generating, nurturing, abundance and the ripening of the life force. 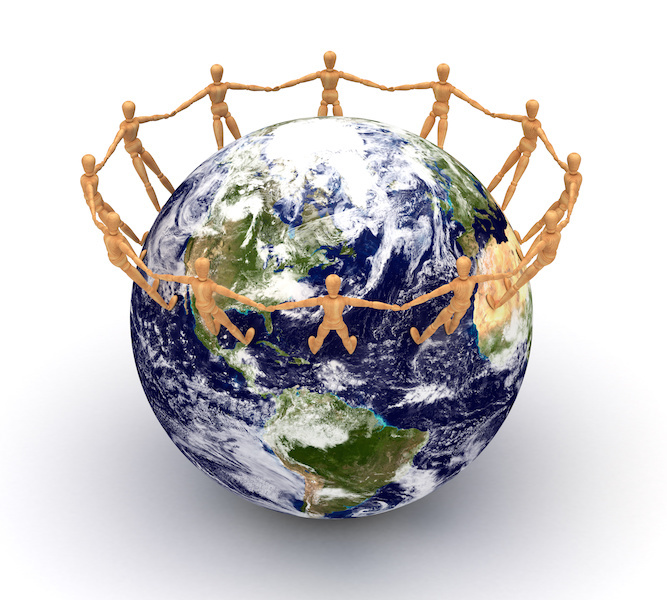 Come for a treatment and attune yourself to Earth season with Acupuncture. Click the tab below to schedule an appointment with us.